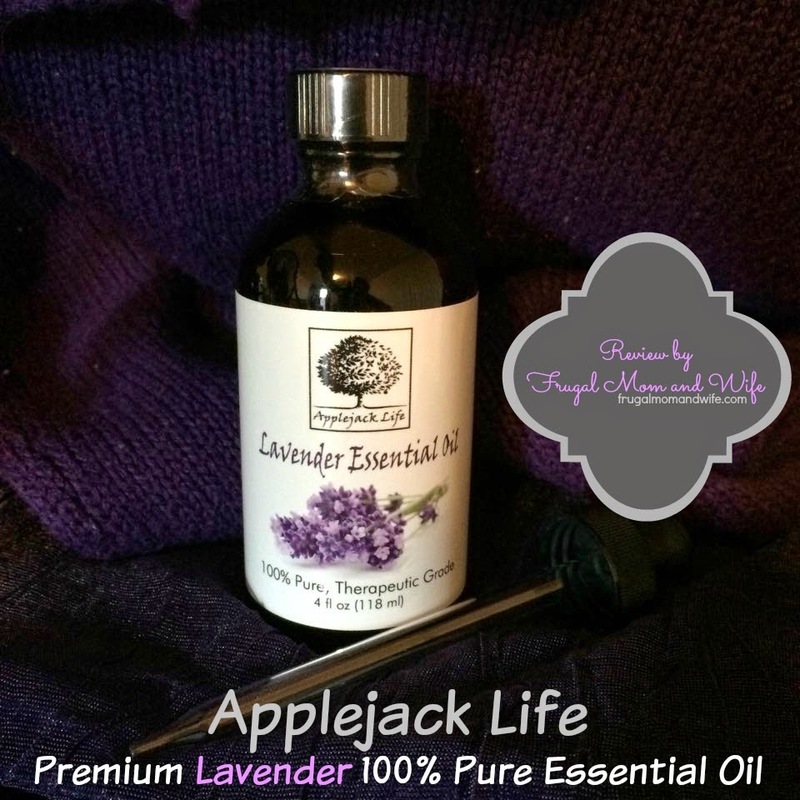 Frugal Mom and Wife: Applejack Life Premium Lavender 100% Pure Essential Oil Review! Applejack Life Premium Lavender 100% Pure Essential Oil Review! Lavender is one of the most versatile essential oils out there. It's huge popularity isn't due to a trend but rather it's benefits. You see Lavender oil can treat several aliments and had been doing this since it's existence. Only the finest and most pure of it's oils produced will provide the best results. Lavender is by far my most favorite scent of all the scents. Regardless of it's form I get whisked away in relaxation with each whiff. Being a lover of Lavender it can be quite costly to purchase all the lovely products like sprays, bath products, beauty products and more. Why not make your own? You not only get more for your money but you know exactly what is in all your products. Having Lavender oil on hand can be a huge life saver if ever an emergency headache and no medicine. There are so many uses honestly for Lavender oil it's a no-brainer to have a bottle at home. 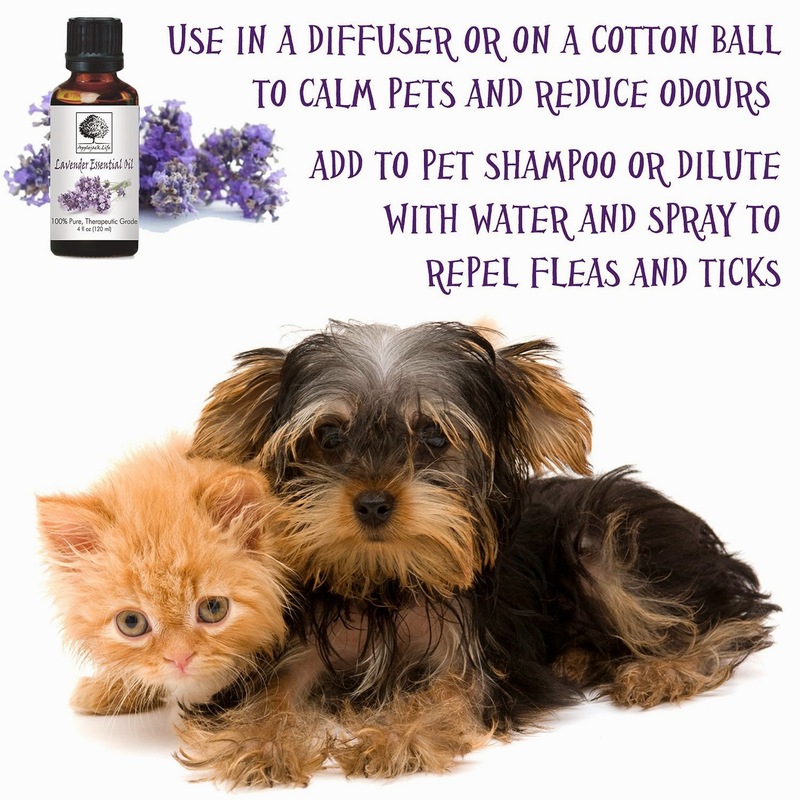 The more pure the lavender oil, the more potent the scent and results will be. To get you started using essential oils I created a wonderfully detail tutorial with pictures. This tutorial will instruct you how to make your own lavender bath salts. 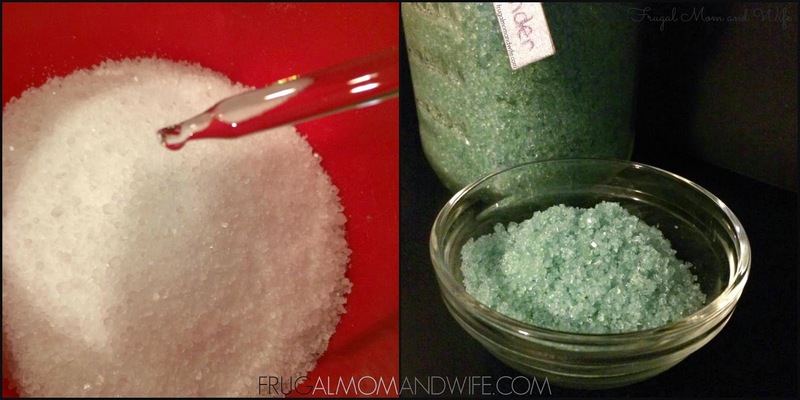 Simply go here ----> DIY Homemade Scented Bath Salts! The best thing I have ever used Lavender oil for is to aid sleep, its a miracle worker, just a couple of drops on my pillow is all it takes, wonderful. I am a huge lavendar fan. Not only do I love the scent but I really do find it very relaxing. I always try to buy shower gels that contain lavendar for relaxation. I love lavendar! It such a relaxing scent! I never thought to add it to my wool laundry balls! I'll have to try that next load! Unfortunately I am allergic to the scent of Lavender-big time. I am actually allergic to all flower scents. Lavender really can be used in so many different ways for so many different reasons--I wish I could. Oh I love all things lavender. It's my absolute favorite smell! Lavender is amazing. Did you know Gattefosse a french chemist is the pioneer for aromatherapy? He discovered the benefits of Lavender oil when he burnt his hand and immersed it in the oil. He was surprised at how well it healed his skin. Lavender increases white blood cell counts. I am a big fan of lavender. it's one of my favorite scents. I really like the idea of using it in laundry detergent. Actually I found several suggestions I can use! Interesting! I've heard a lot about oils, but I've only used a white flower oil. I might try the lavender. I am a huge lavender essential oil fan. I use it at work to alleviate stress...use it in laundry...add it to my ordinary shampoo. It's really great stuff! Lavender is so versatile! It's one of my favorite essential oils...especially for insomnia! I love this post! 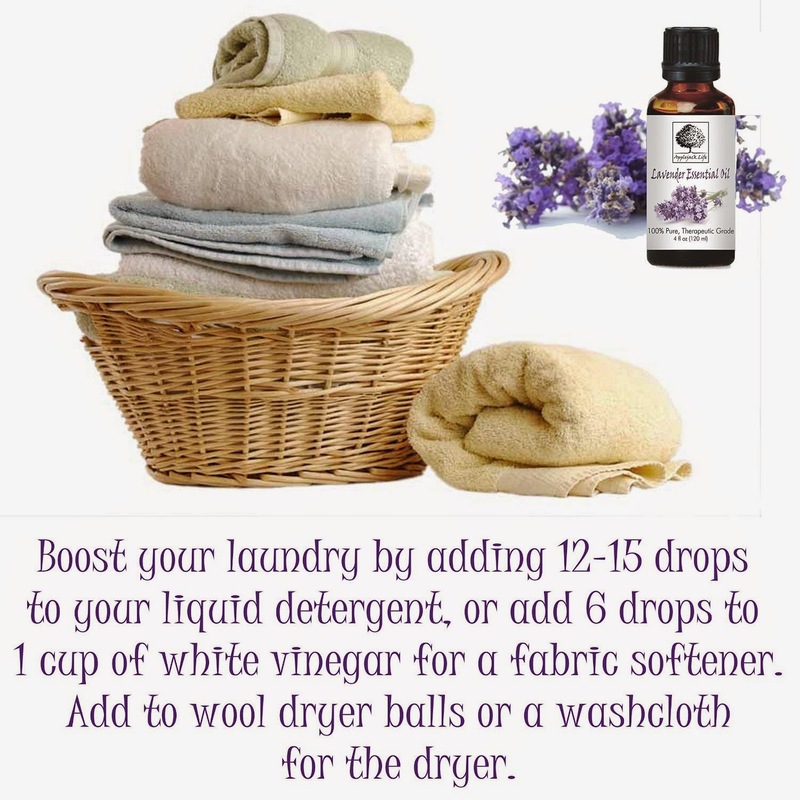 I use woolzies dryer balls, but would love a scent to them- I'm going to try this with the lavender oils I have! Thank you! I’ve seen so many articles about essential oils lately. Lavender is probably my favorite scent! We diffuse it in my daughter's room and use it on our wool dryer balls. A favorite in our house, for sure.